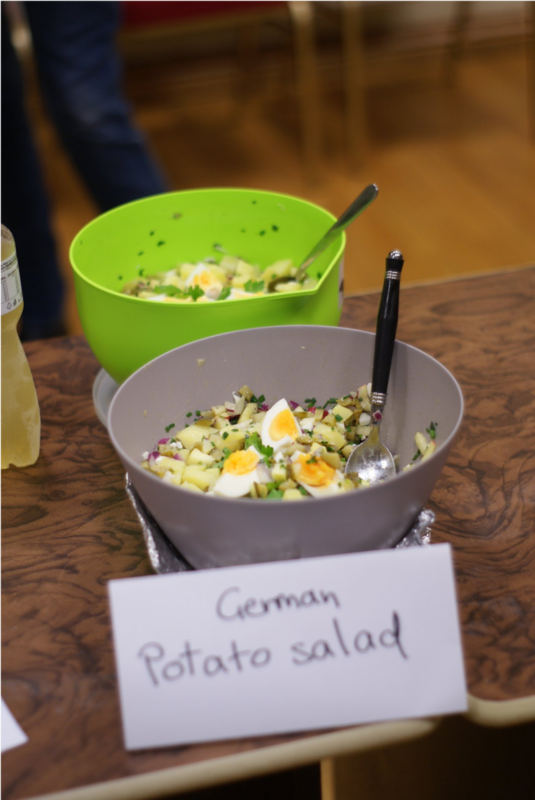 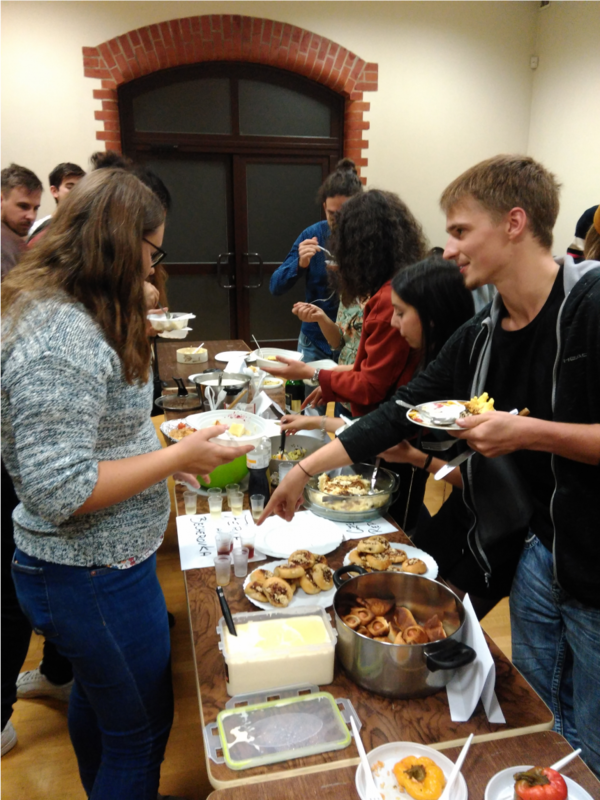 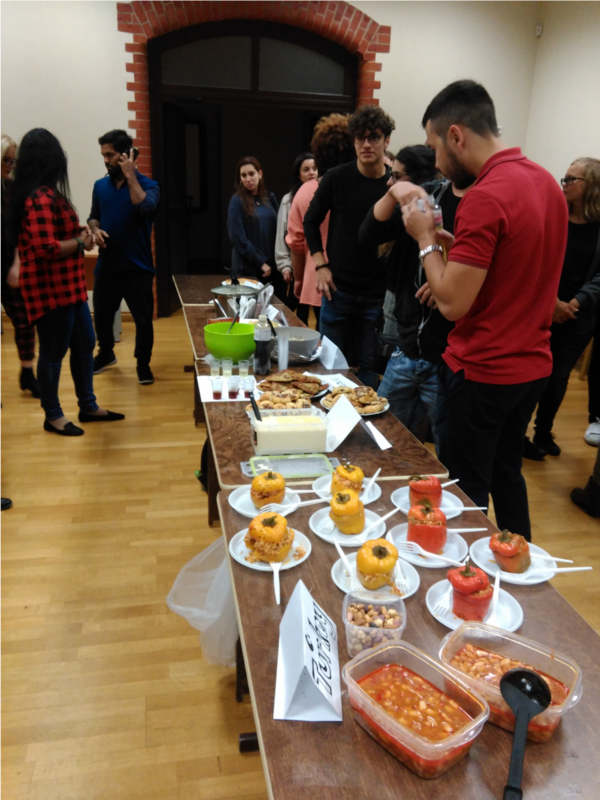 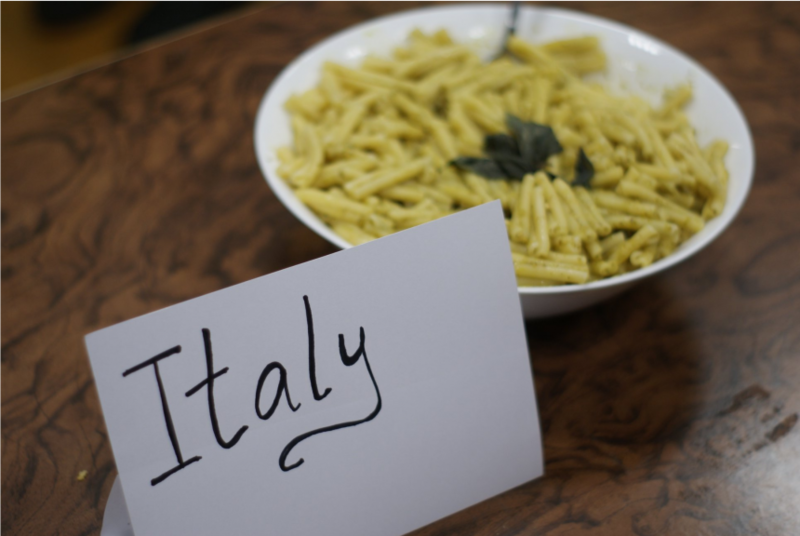 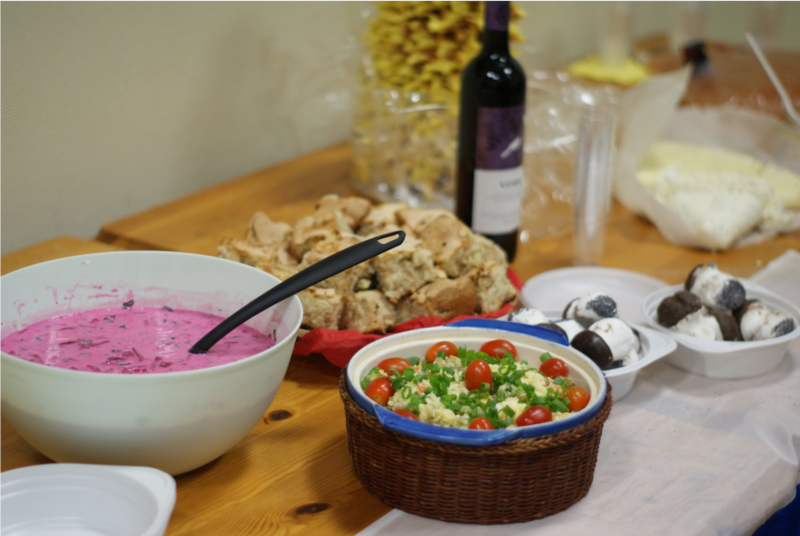 Our Erasmus students came together with ESN group for International Dinner on 5th October. 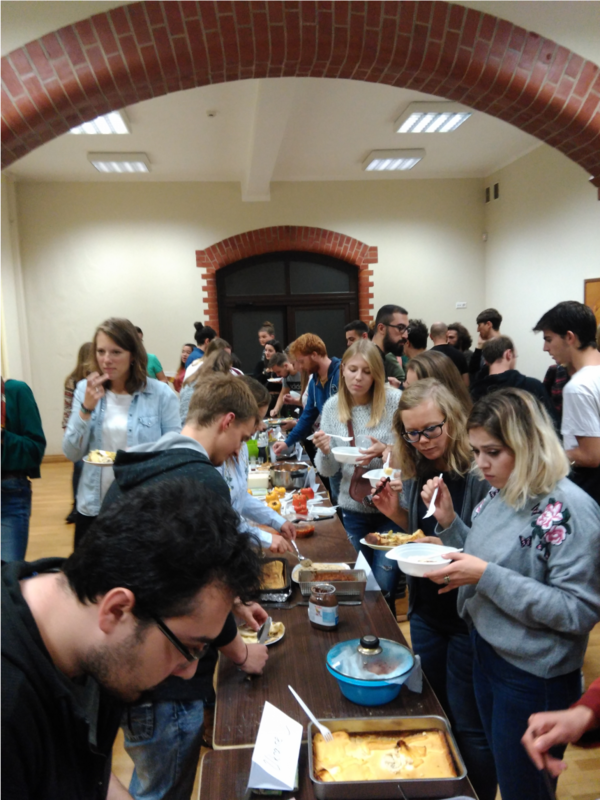 The event took place at Klaipeda University, contributed to the connection between students. 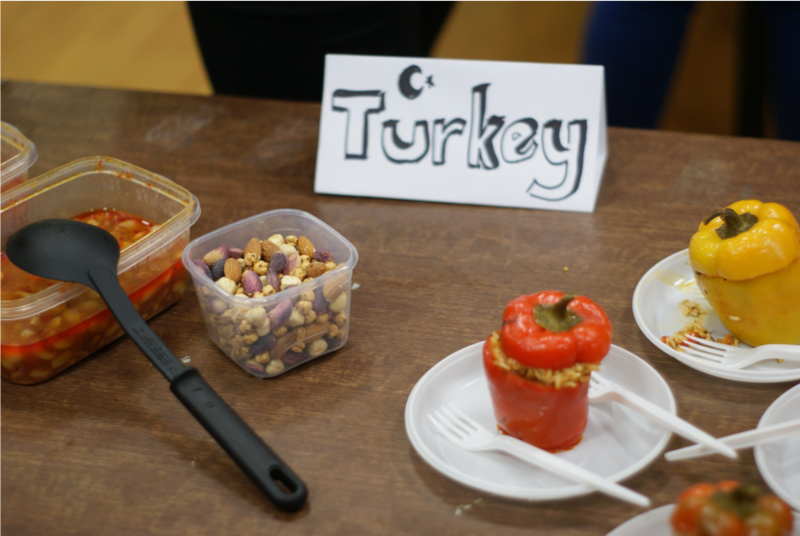 They introduced to each other traditional foods of their countries. 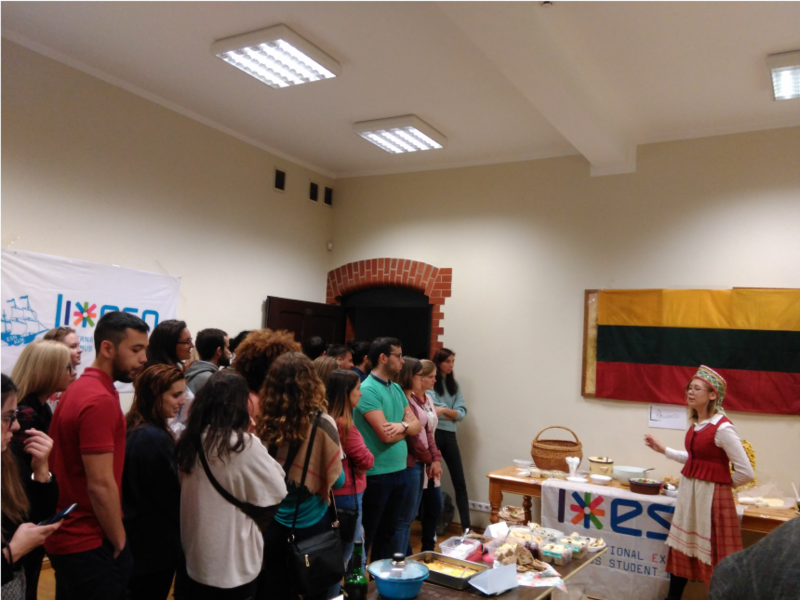 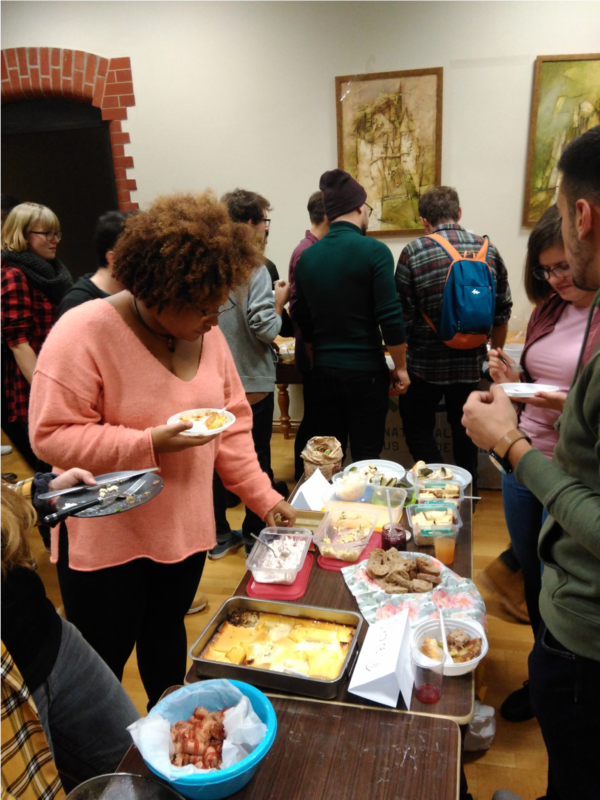 After presentation, they tasted various savory foods from Lithuania, France, Spain, India, Portugal, Germany, Turkey, Italy, Ukraine and followingly, enjoyed the night by having a pleasant conversation.